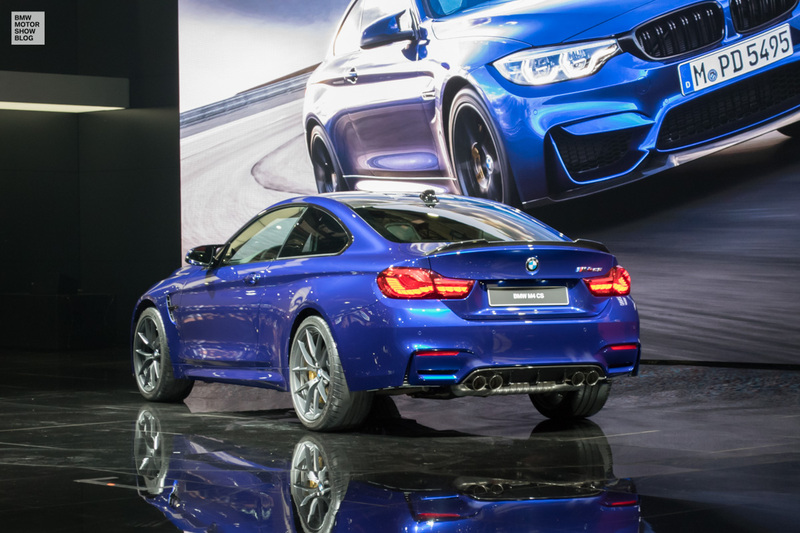 The new BMW M4 CS finally closes a gap in the M line-up. Here are all the information you need as well as the first live pictures from Shanghai! 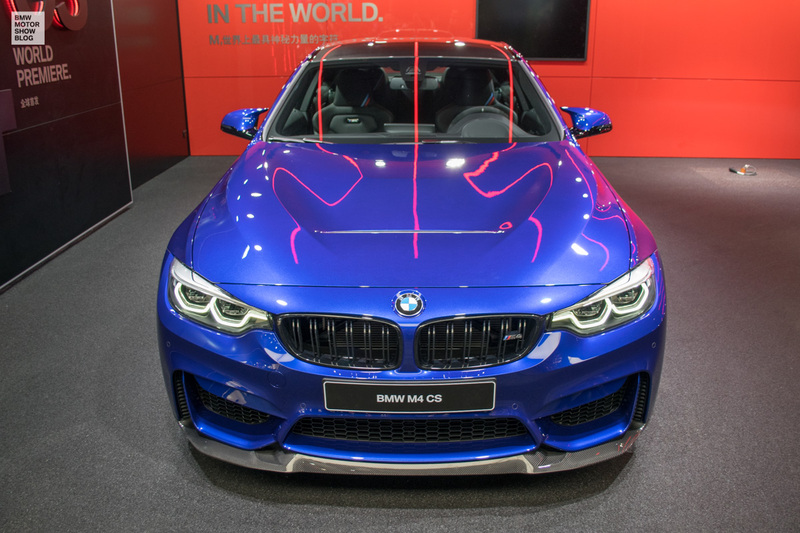 The new BMW M4 is more than just a car – its a milestone for M. On the one side, M finally closes the gap between the BMW M4 Competition Package and the M4 GTS. 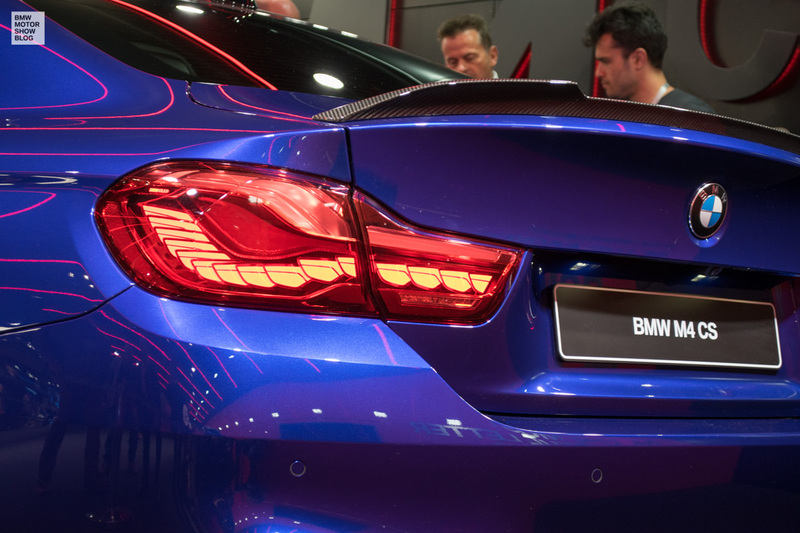 On the other side, the M4 CS also introduces a new nomenclature for M cars: in the future, the cars will scale upwards. 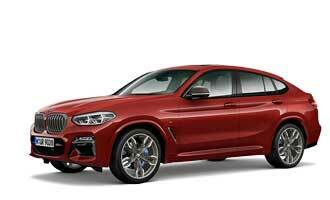 Positioned above the standard M models will be the performance-boosted Competition versions. Then come the CS special-edition models, a notch higher still. Positioned on top are performance-maximised cars, like the GTS. So the all-new BMW M4 CS is a first step into a bright future of more CS versions to come. And here we go! 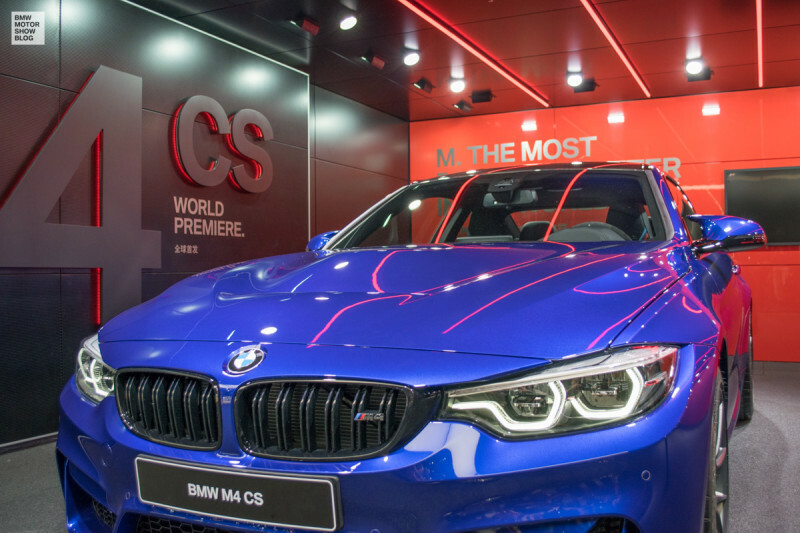 The new member to the M family is sharpened optically and technically. On the exterior, you clearly spot the differences. 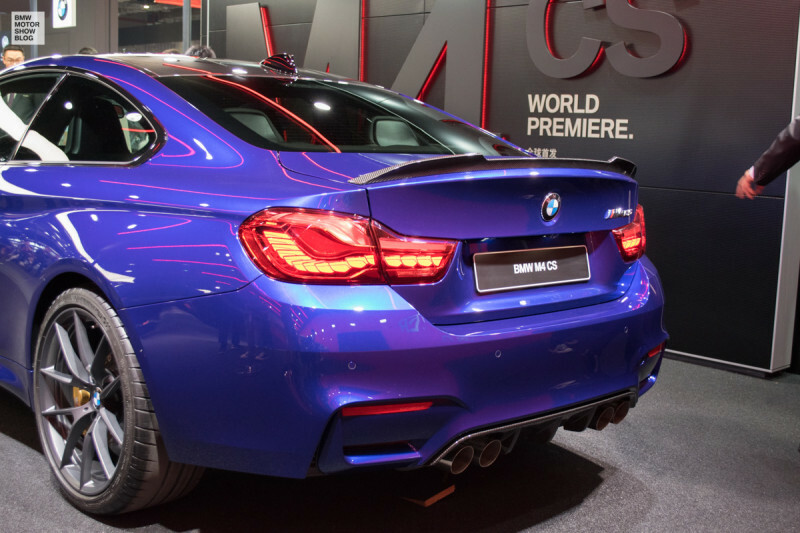 On the front, the splitter and spoiler lip on the boot lid have been newly designed and reduce lift. 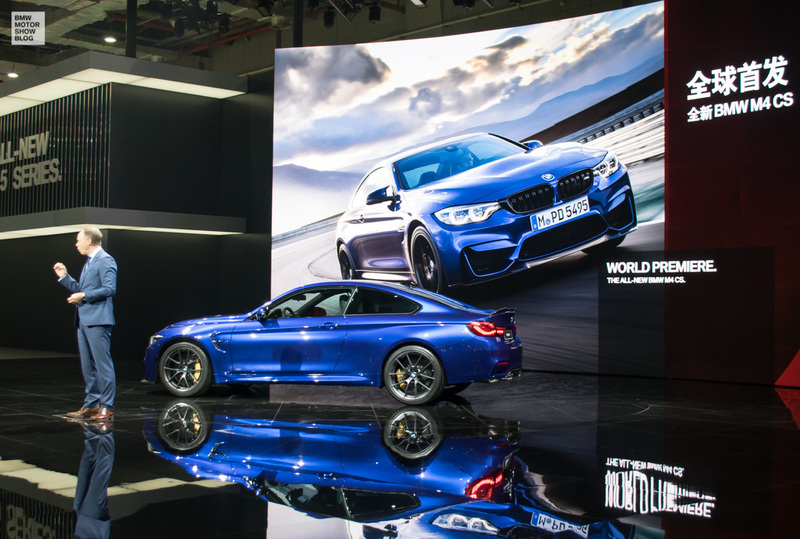 A new DTM-design light-alloy wheel variant has been developed specially for the BMW M4 CS in Orbit Grey. It comes in a 9 x 19 –inch format for the front and 10 x 20 inches for the rear. At the rear, you fast will notice a newly designed gurney-spoiler as well a the rear lights in futuristic OLED (Organic Light Emitting Diode) technology, which were introduced with the M4 GTS. Also, two new and exclusive colours are available for the car: San Marino Blue metallic and Lime Rock Grey metallic. 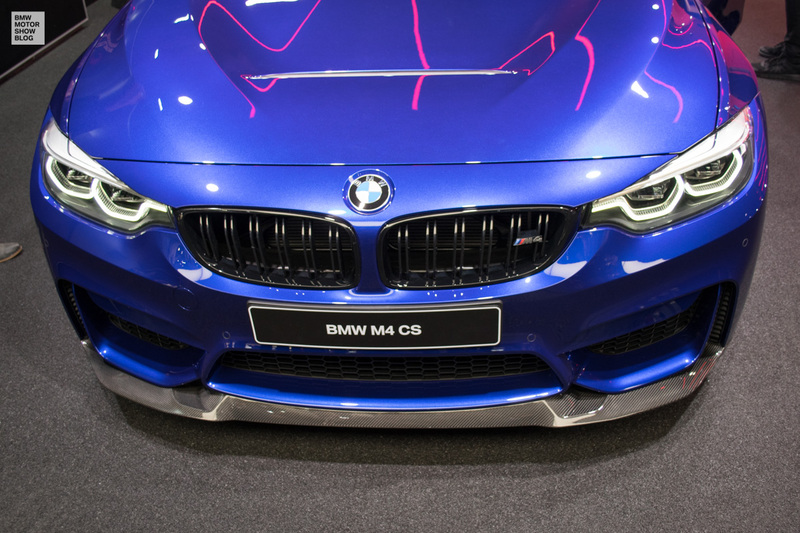 Plus, the M4 CS can also be ordered in Alpine White, Sapphire Black metallic or Frozen Dark Blue II. The bonnet, roof, front splitter, gurney, rear diffuser and even the single-piece drive shaft consist of carbon fibre-reinforced plastic (CFRP). The result is a low kerb weight of just 1,580 kilograms (EU). 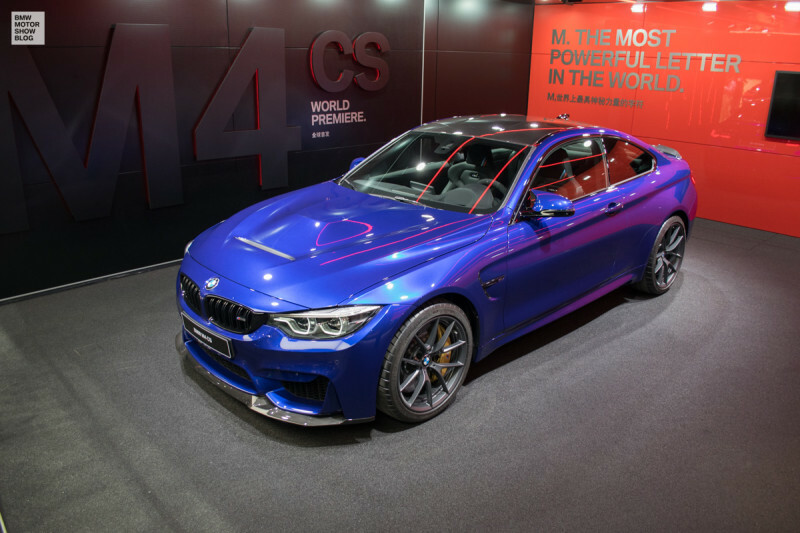 And this makes the new M4 CS fast. 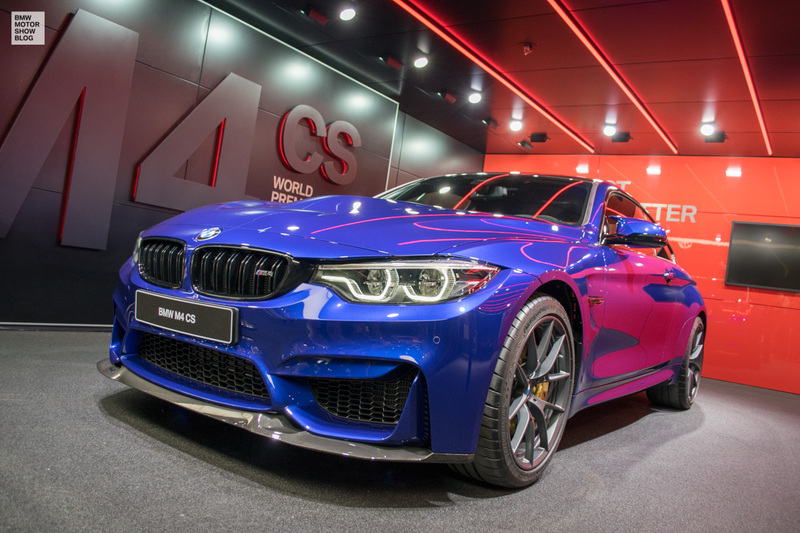 With the engine of the basis-M4 pushed to an output to 338 kW/460 hp (10 hp more than the BMW M4 with Competition Package) and a peak torque to 600 Nm / 442 lb-ft, the new car hones the Nürburgring Nordschleife with a time of 7 minutes and 38 seconds. It sprints from 0 to 100 km/h (62 mph) in just 3.9 seconds. Top speed is an electronically limited 280 km/h (174 mph). In the interior, Alcantara is nearly everywhere. But than, here saving weight was also a thing. The weight of the door trim has been minimised, featuring compacted natural fibres and surfacing with a classy carbon-fibre look. 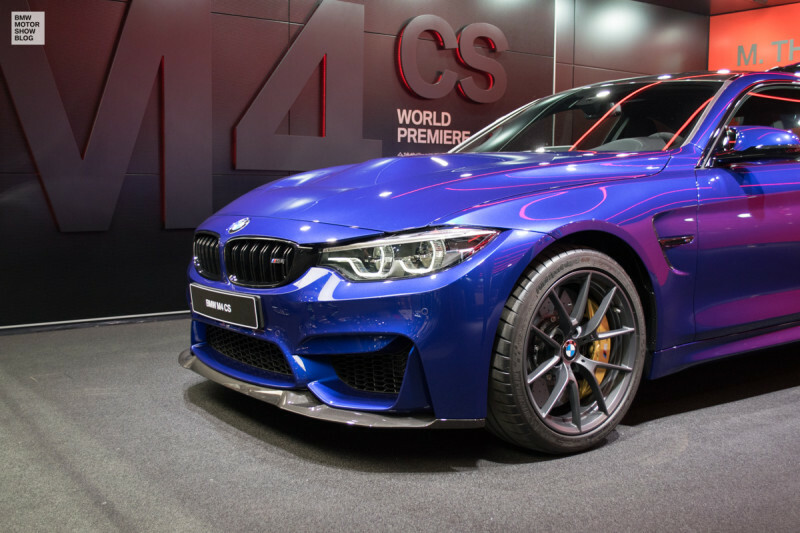 So, the M4 CS really is a clubsport-ready car, but also you can use it on a daily base. So all four seats stayed in the car; no problem to pick up the kids after school at all. 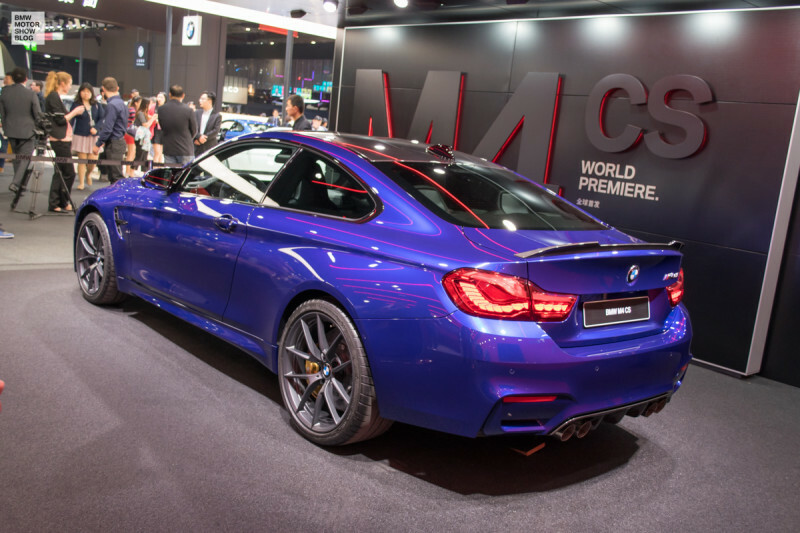 Bad news at the end: The new BMW M4 CS will be produced in limited numbers. 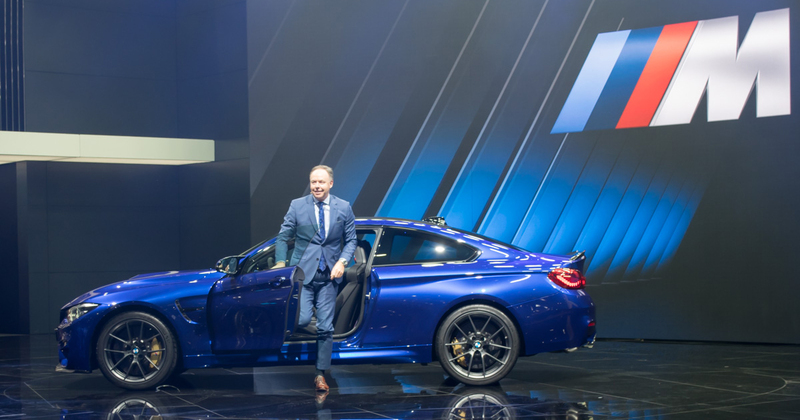 Even M GmbH does not give any number, it gives us a timeframe – the car will be build from July 2017 to 2019 on.